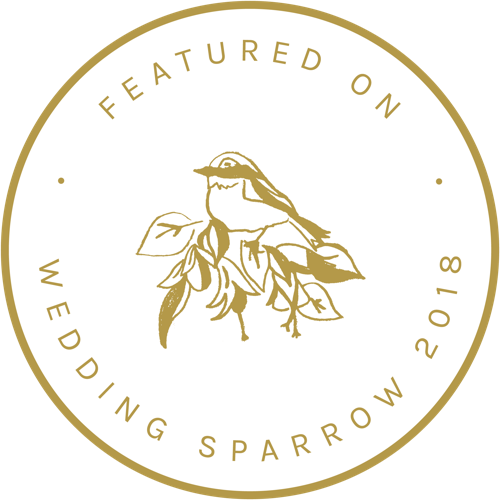 Meet before the wedding to gain a clear understanding of the vision, goals and requirements for the wedding reception, which includes six (6) hours of consultation for a site visit to your venue, the Final Details Meeting, & styling & design, attending vendor meetings, or whatever you choose! Eight (8) hours “Day Of” Wedding Coordination coverage with two coordinators overseeing your Big Day! Oversee all details before the event including setup of event elements (guest book, program, placecards, etc. ), review roles with ushers, work with and cue the wedding party, coordinate with musicians & officiant, oversee all vendor setup. Assistance with assembling programs, favors, welcome gift bags, etc. We'd love to be a part of your special celebrations...bridal showers, birthday bashes, anniversaries, and everything in-between! We'll help you through the planning process and assist on the day of your event to carry out all the carefully thought out details of our day! Our services can include venue search, vendor selection, design & styling, solidifying rental items, itinerary creation, and much more. Contact us for a customized package for your event!